Why buy Amish furniture? Amish furniture is great value, built with life-time quality and it’s built to match your needs! The Amish are synonymous with quality. We’ve assembled a portfolio of builders from Ohio and Indiana that offer a diverse selection of styles and designs from Traditional to Modern. Our Amish builders are small family businesses that create heirloom furniture using time honored techniques and modern sustainable approaches. Did you know the Amish use only sustainably managed USA hardwoods? Their focus on sustainability ensures that there will be quality lumber for generations to come. Since each piece is built to order Amish furniture comes in a limitless choice of styles, colors and designs. Custom sizes are easy and many options are no extra charge. 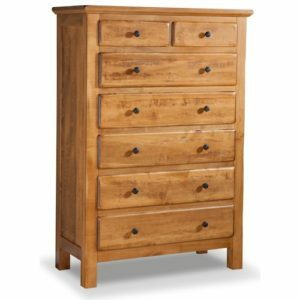 Customers are constantly surprised how affordable Amish furniture is compared to low quality big box imported furniture. Fine-quality furniture is an investment for the future and one that makes your home shine. Visit our Amish page for a sampling of our options, visit our store @222 Main Street in Saugerties NY for an even larger selection and bring your ideas and needs for a product tailored for your home! Many other Amish furniture goods.